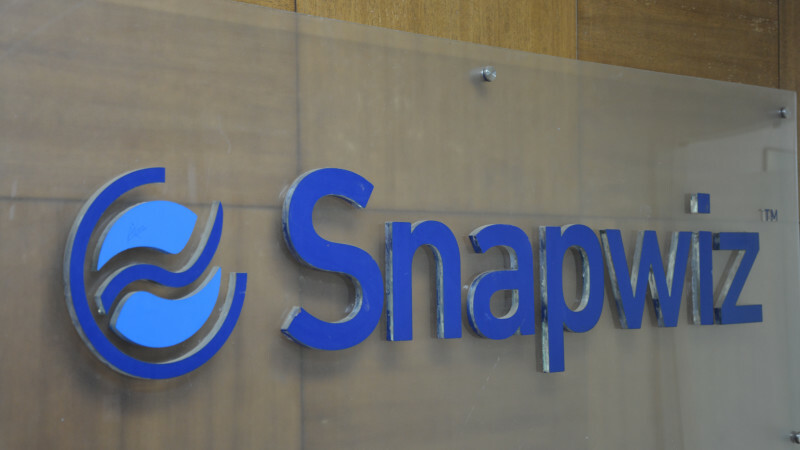 Hiring for Customer Success Analyst at Snapwiz Inc.
We are looking for Customer Success Analyst. You will play a critical role in onboarding new customers and making sure they are set up for success. You will work closely with other teams like Sales, Marketing, and Product engineers to ensure customer are getting the most out of our product.